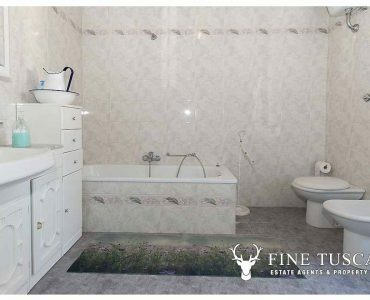 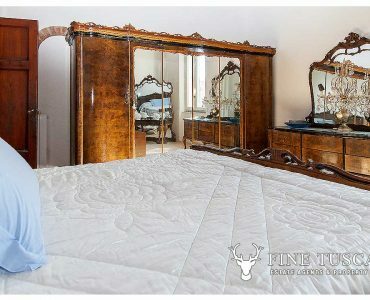 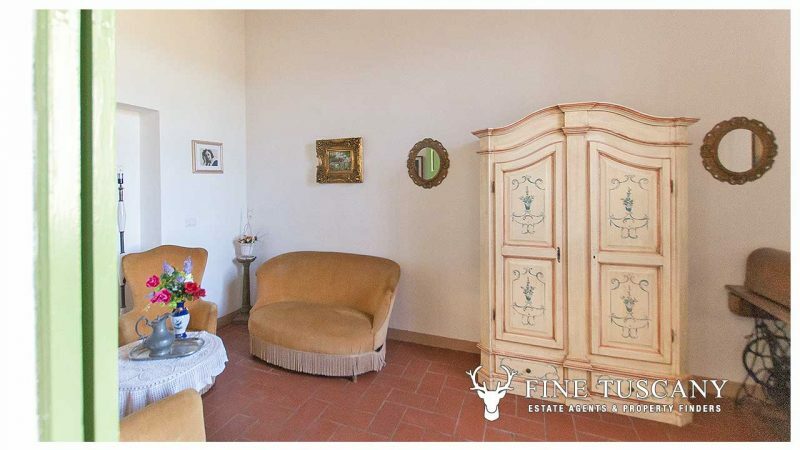 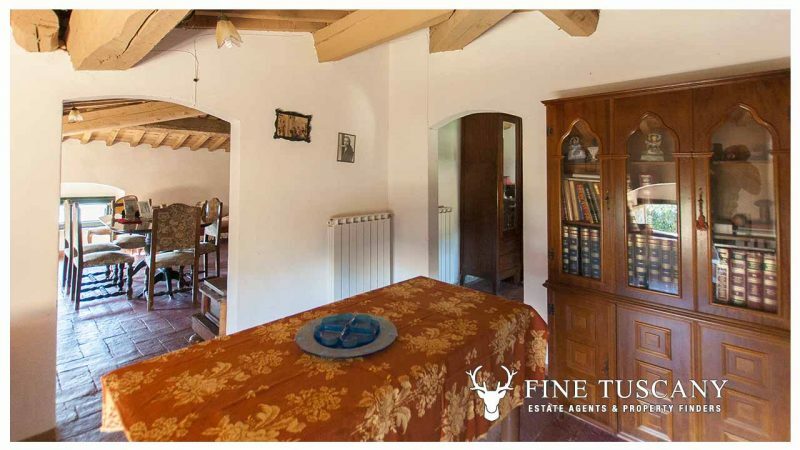 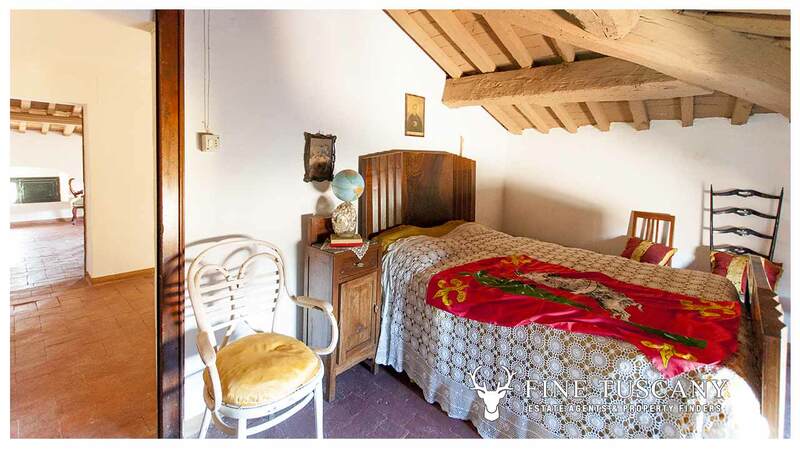 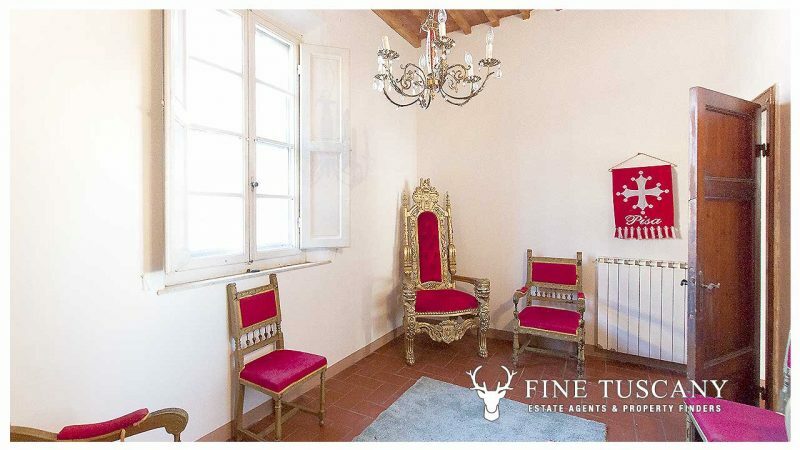 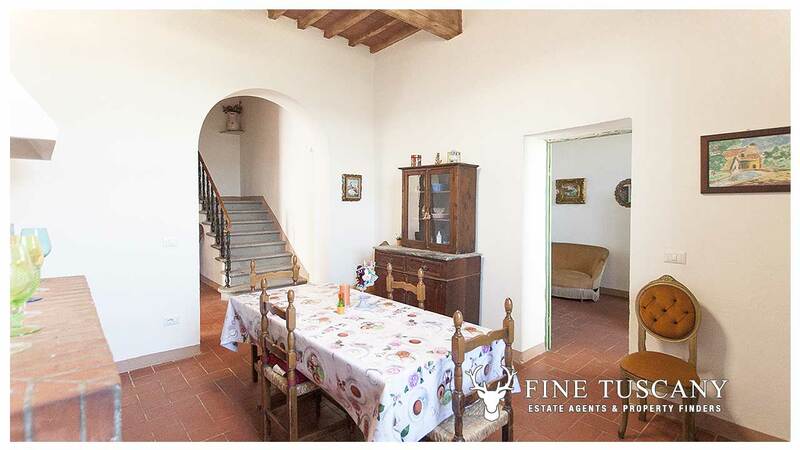 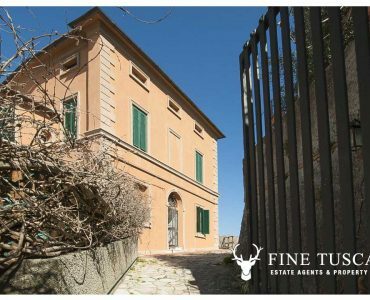 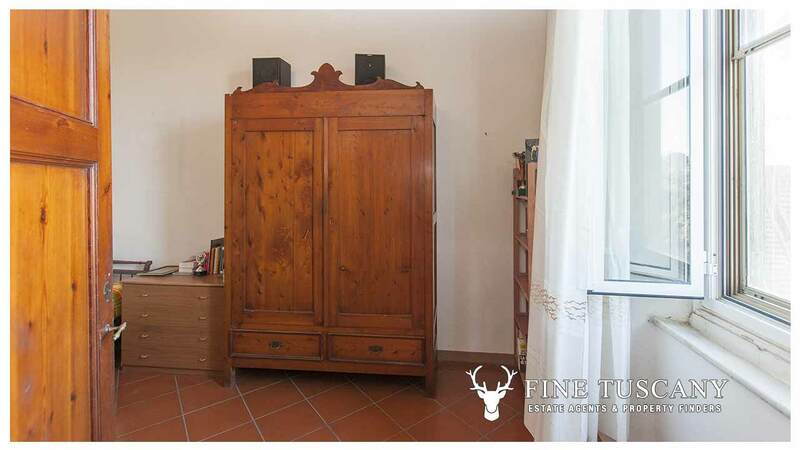 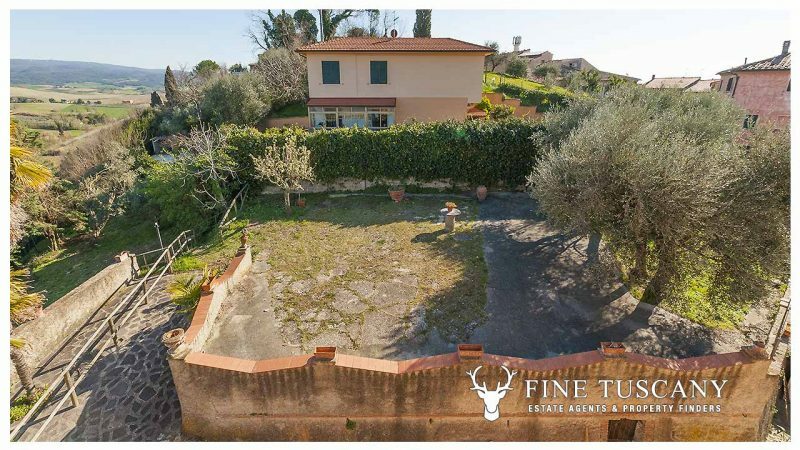 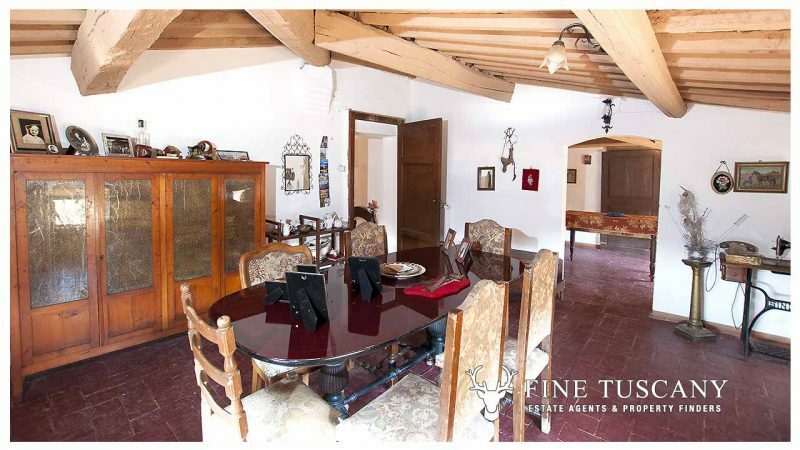 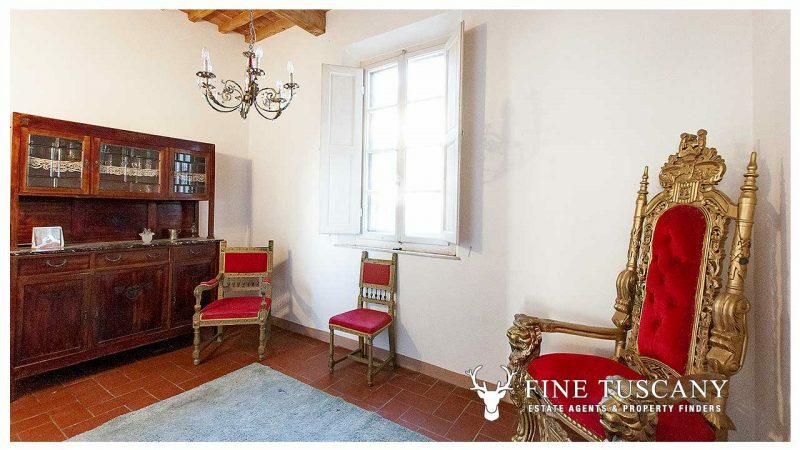 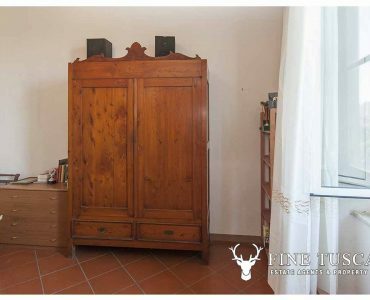 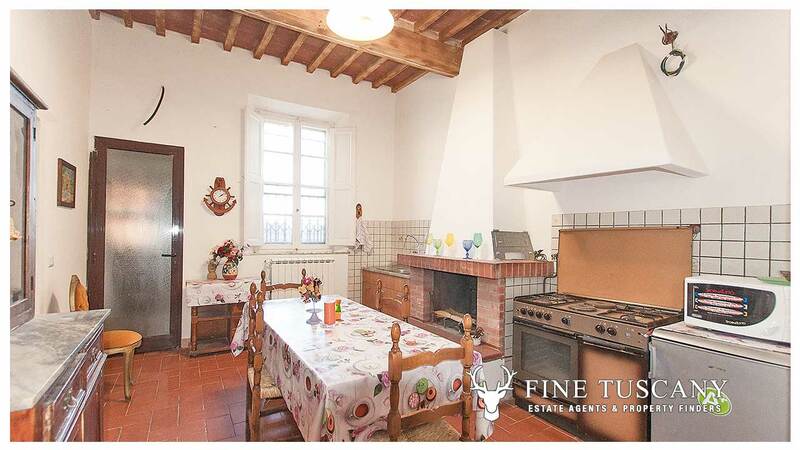 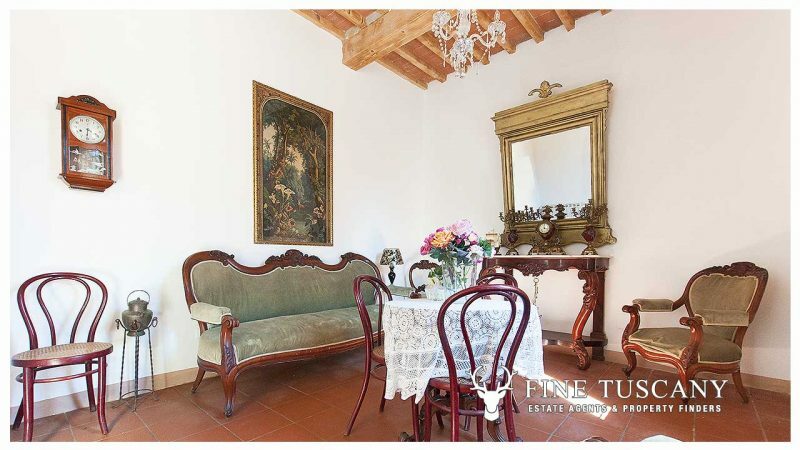 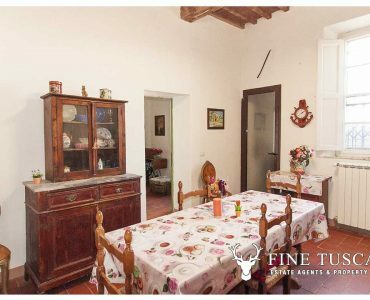 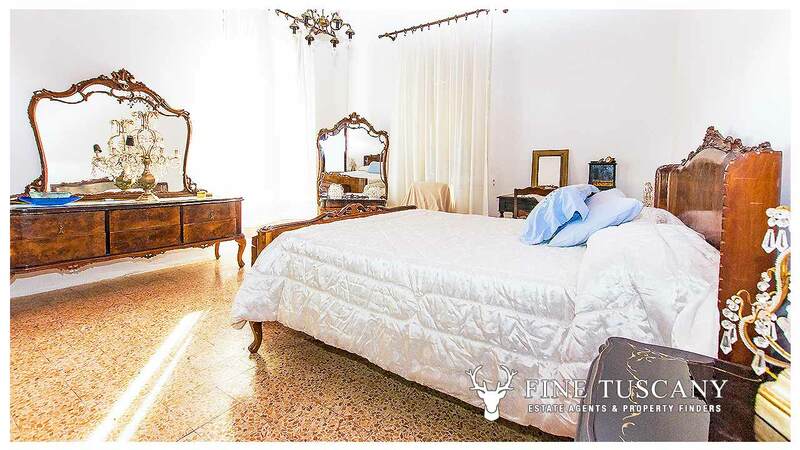 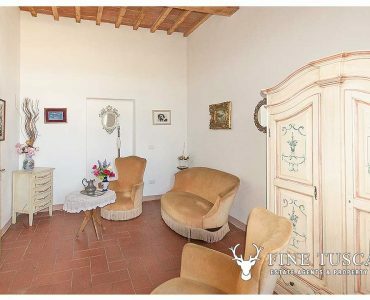 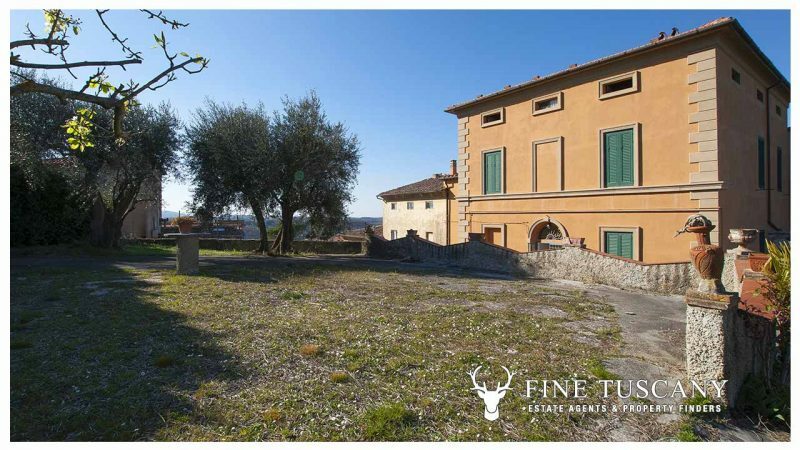 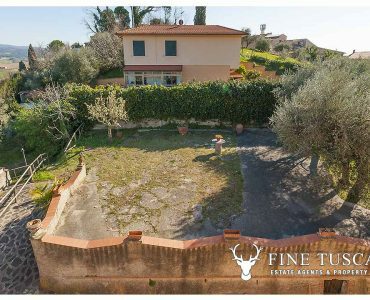 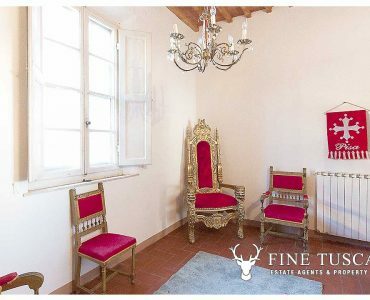 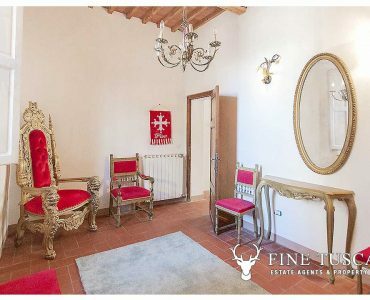 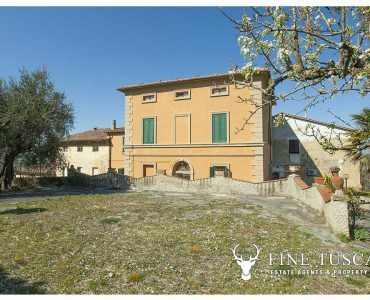 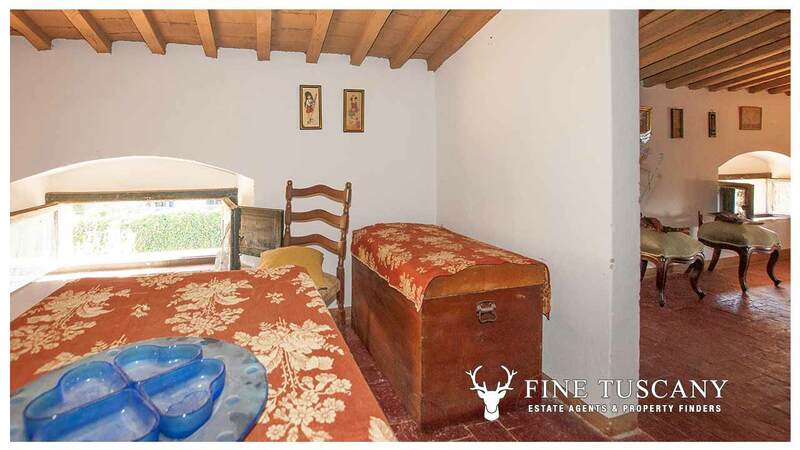 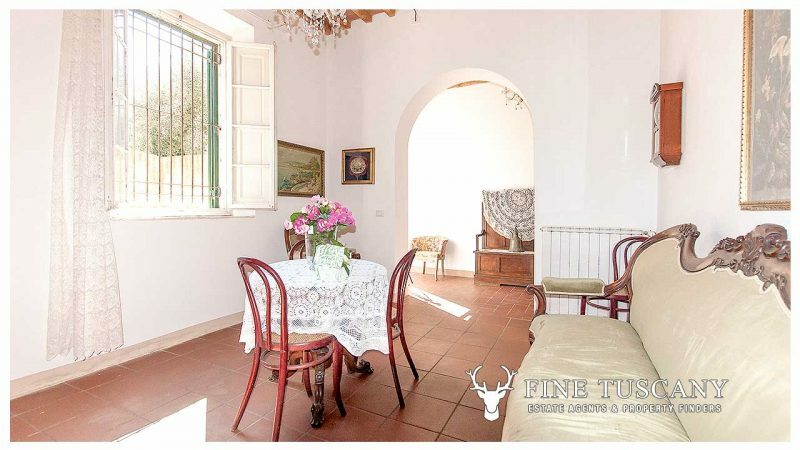 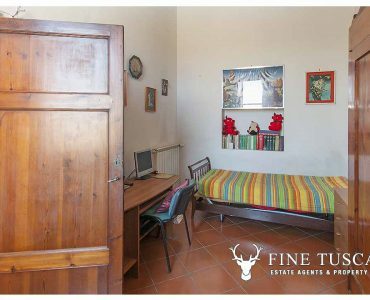 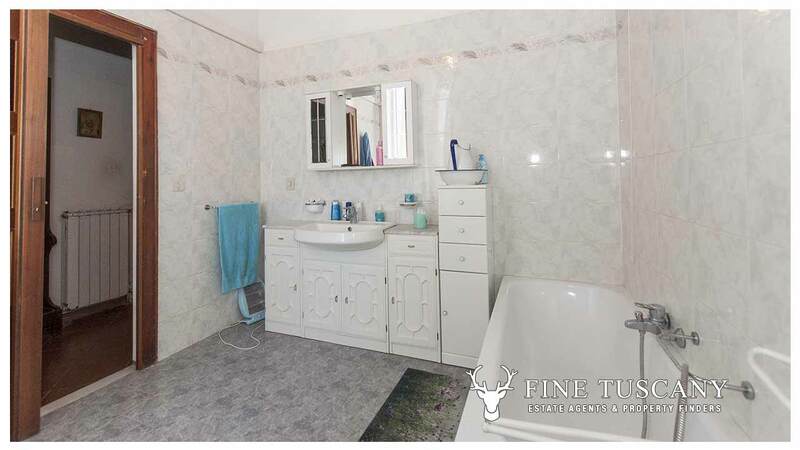 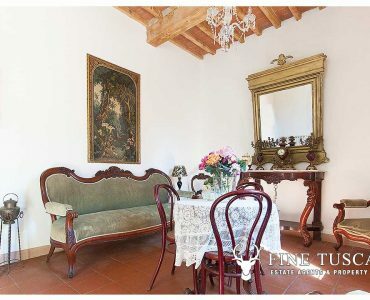 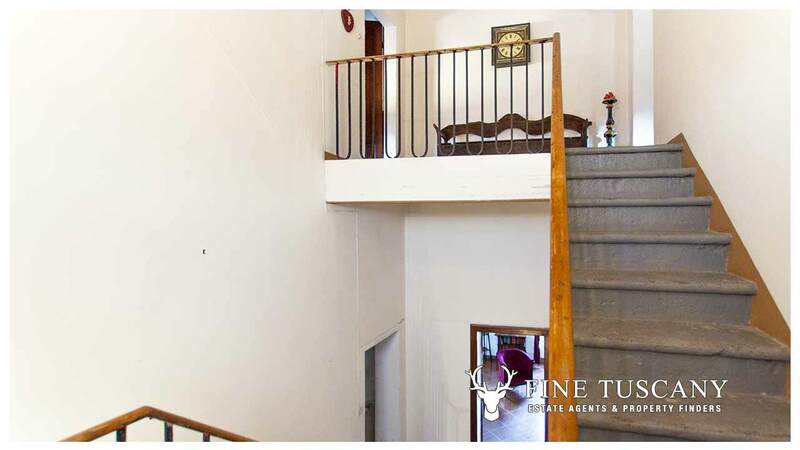 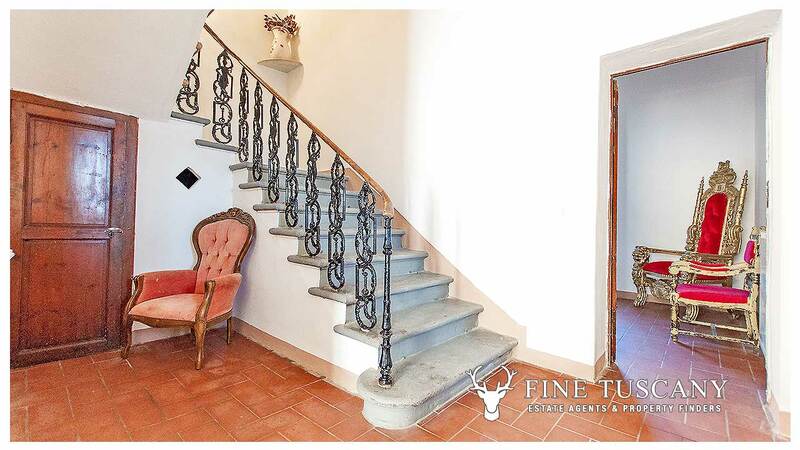 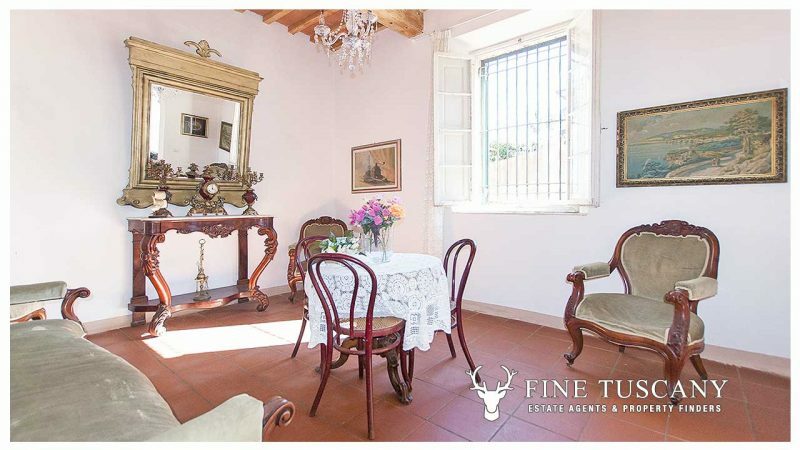 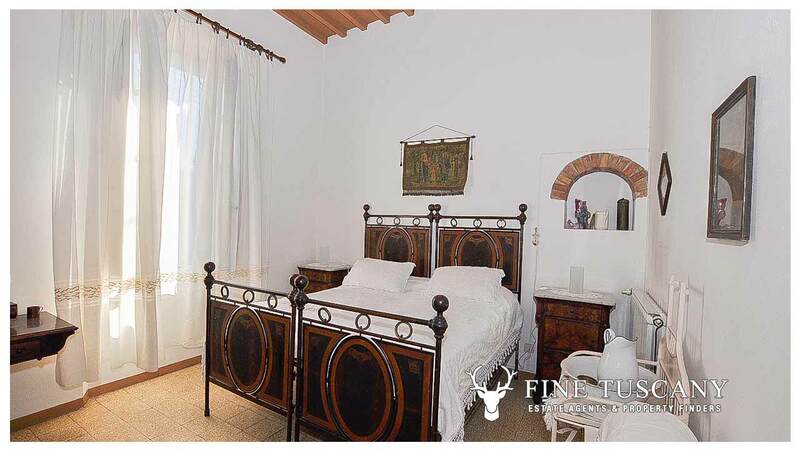 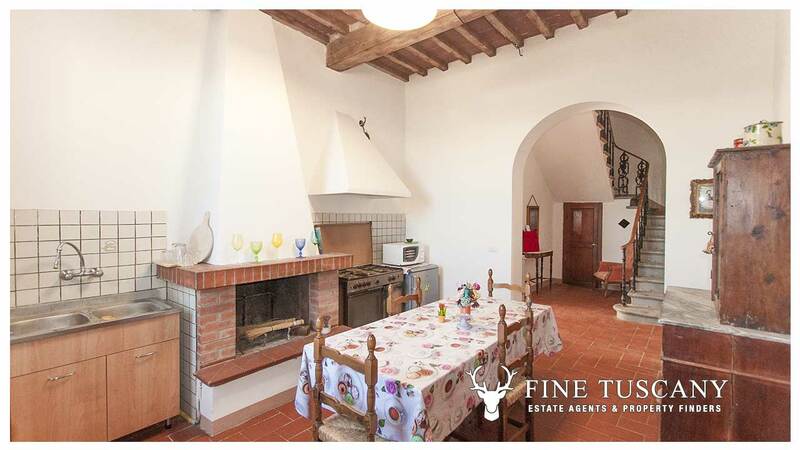 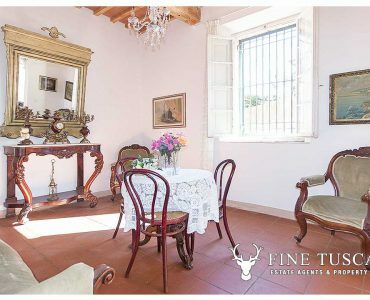 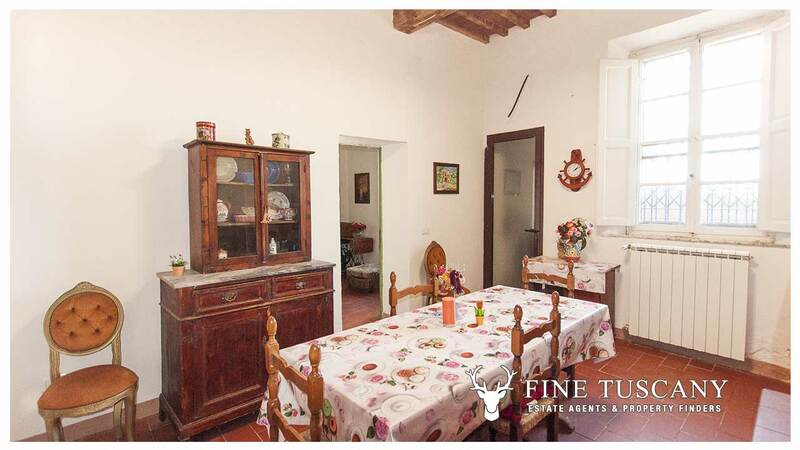 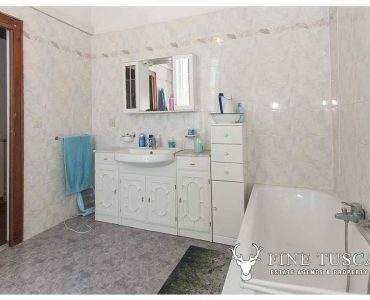 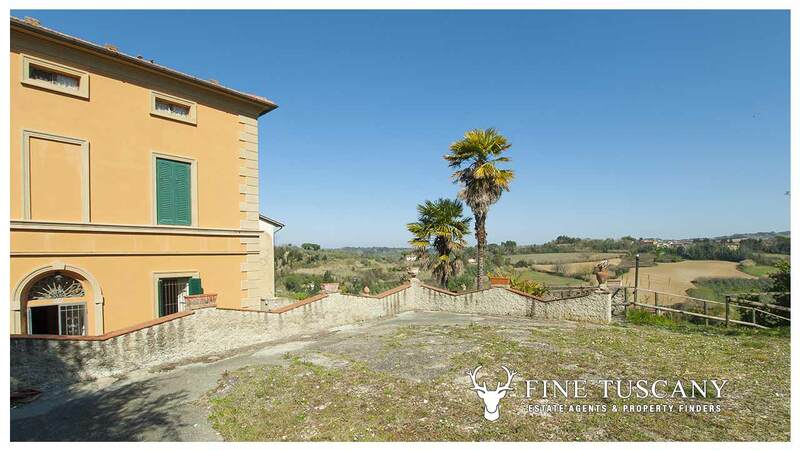 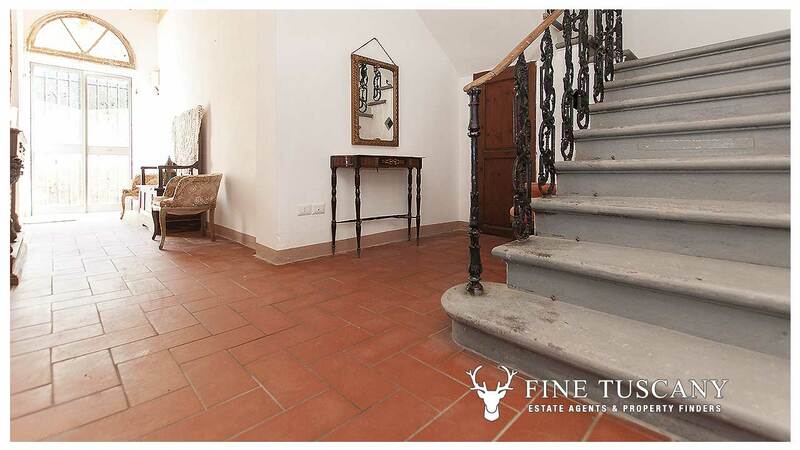 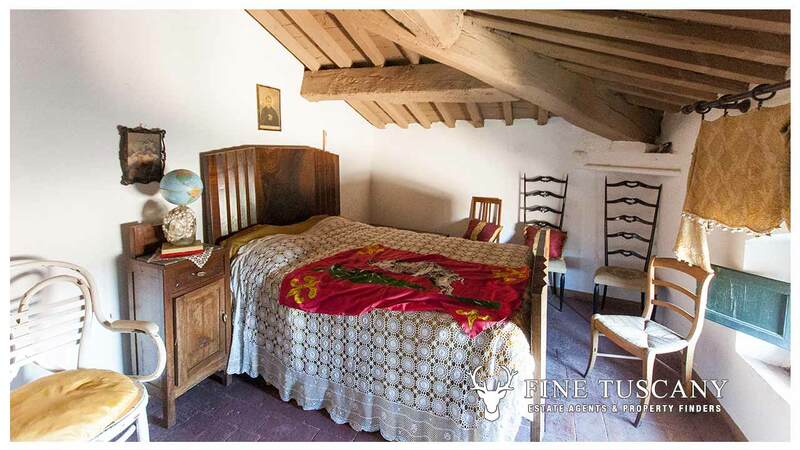 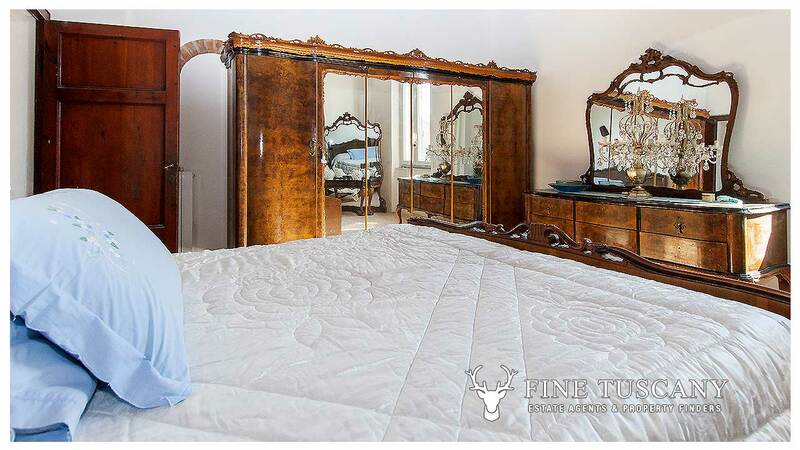 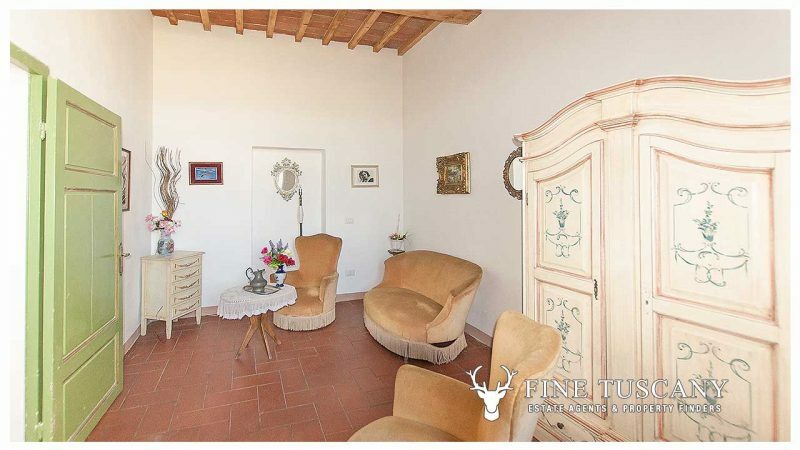 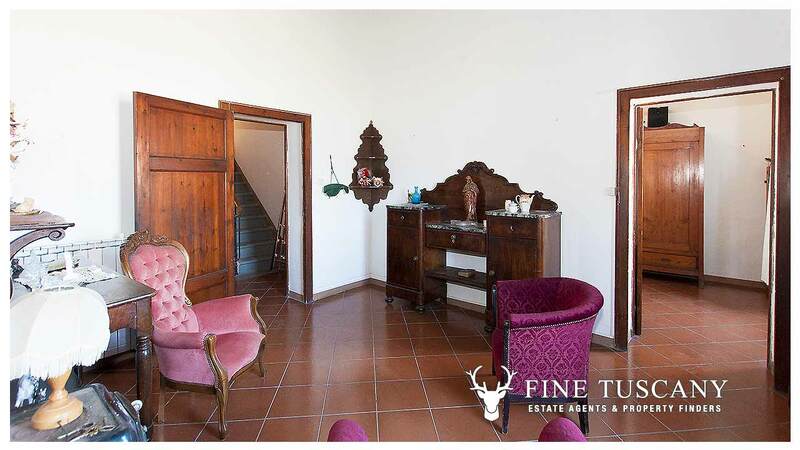 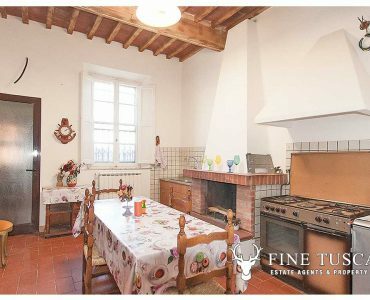 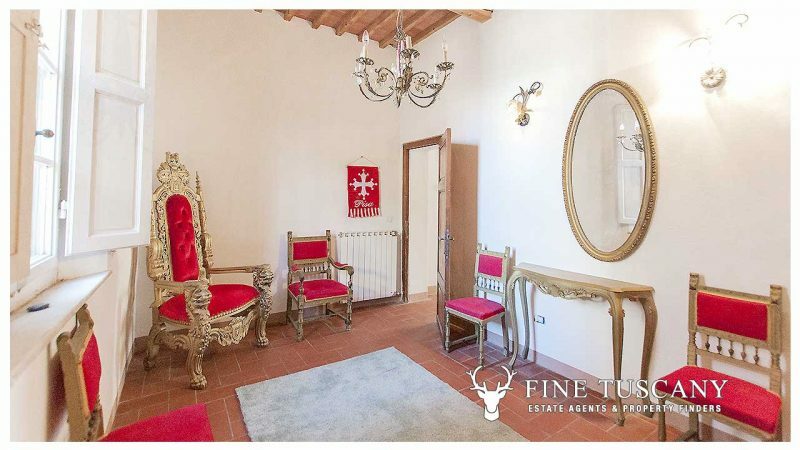 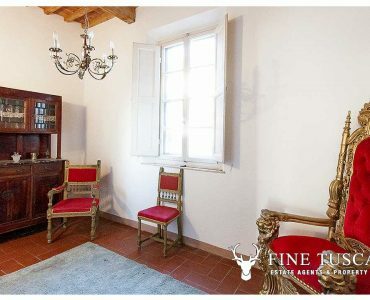 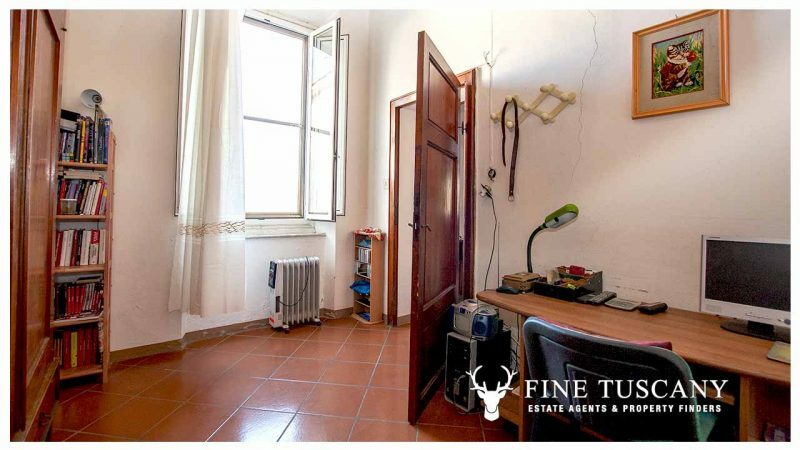 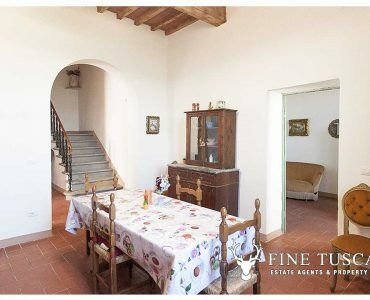 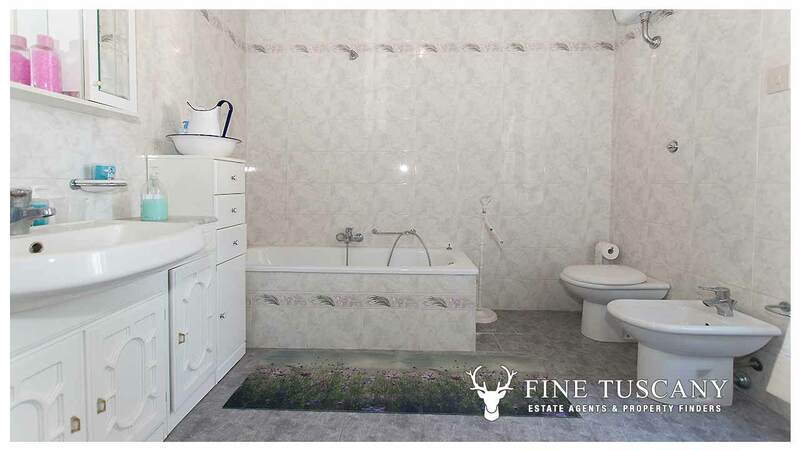 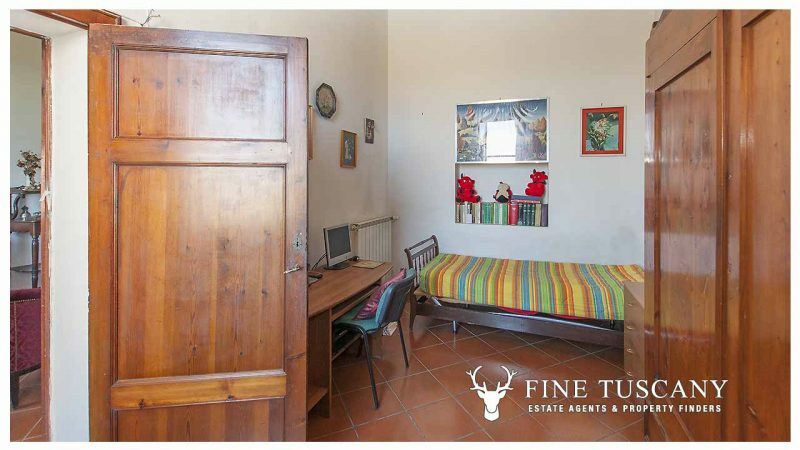 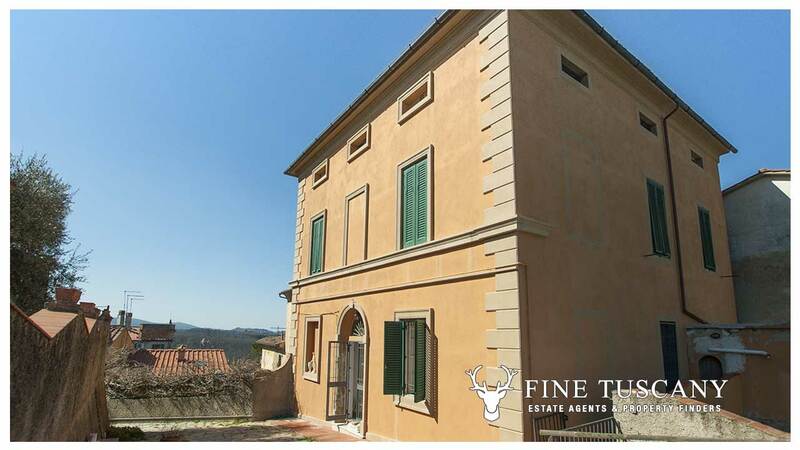 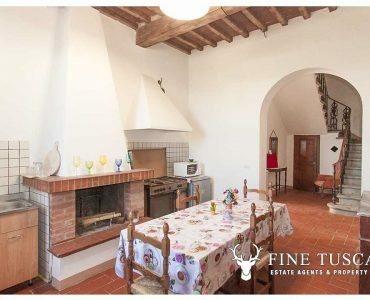 Period villa for sale in Crespina Lorenzana, Pisa, Tuscany. 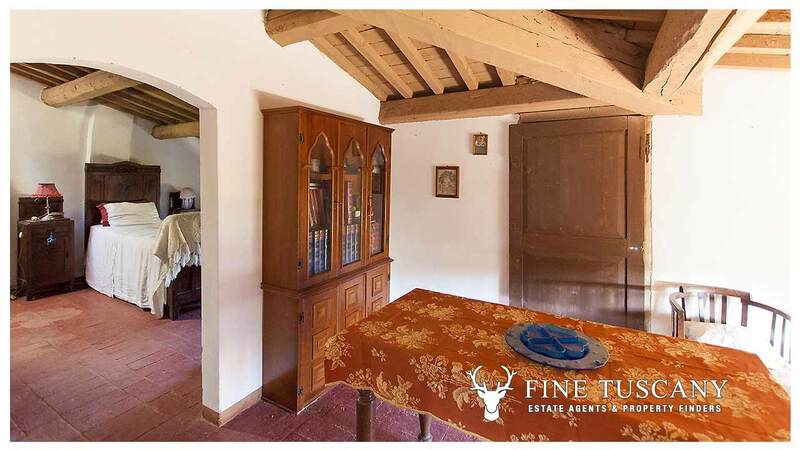 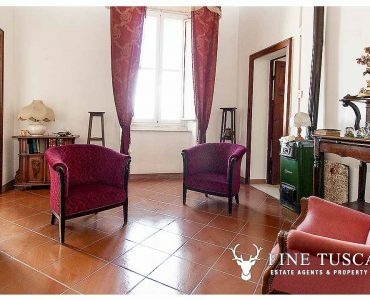 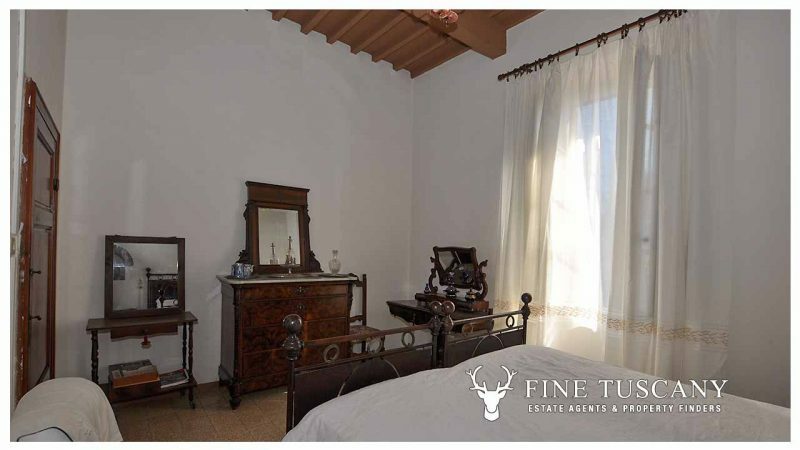 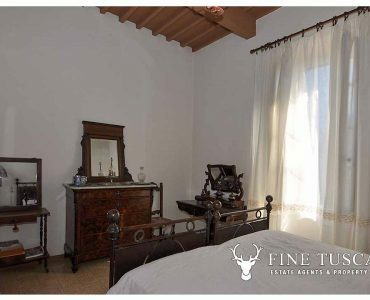 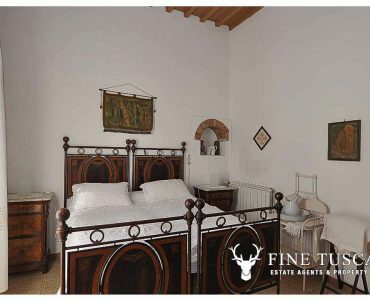 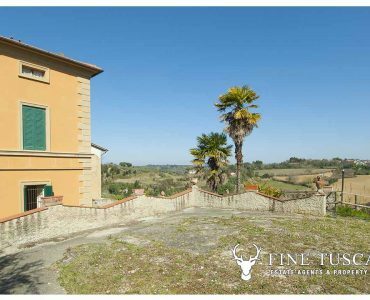 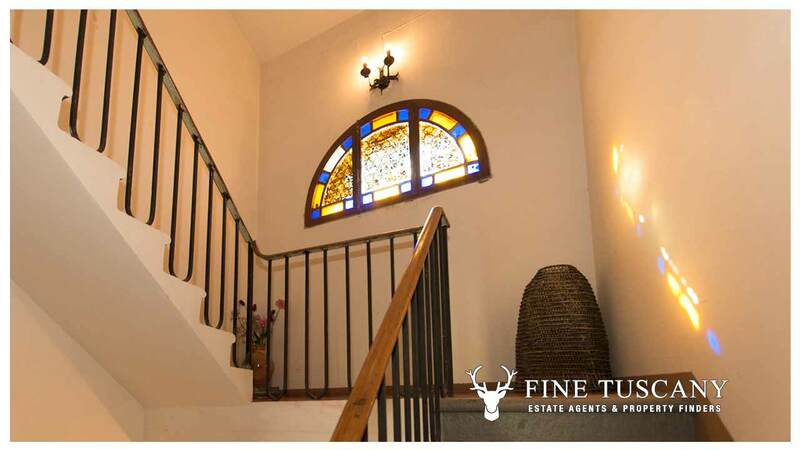 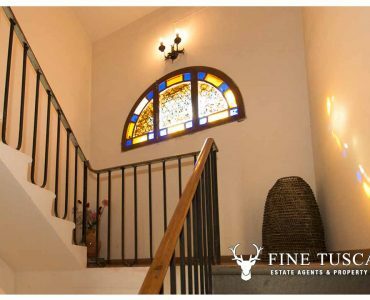 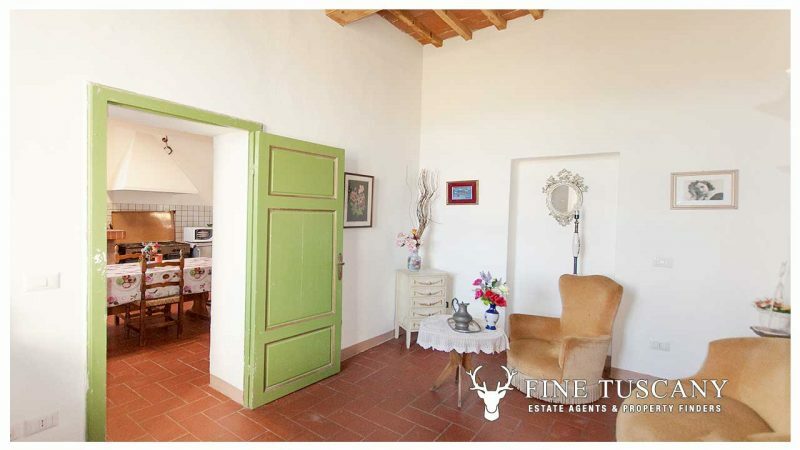 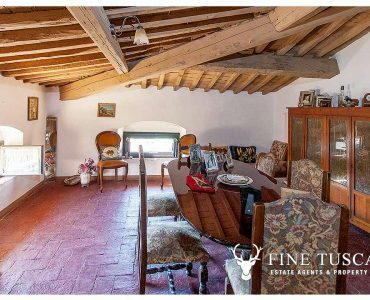 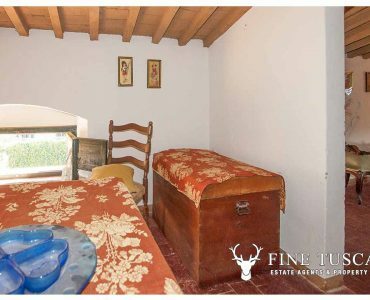 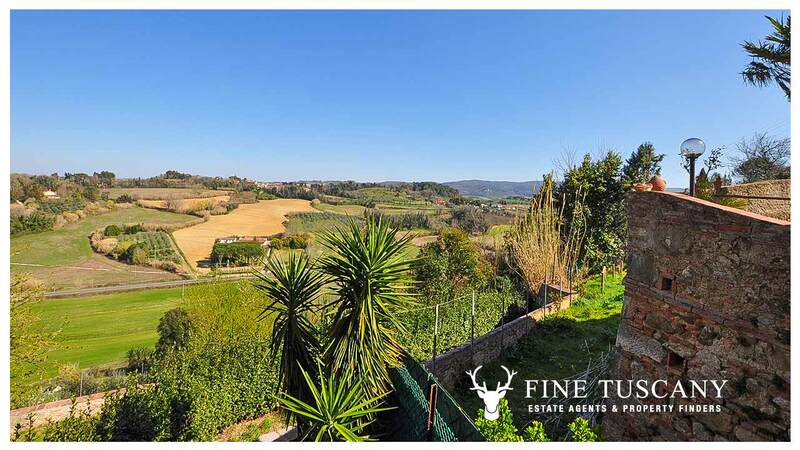 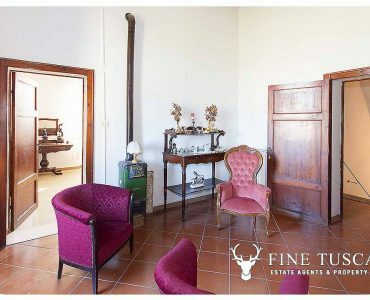 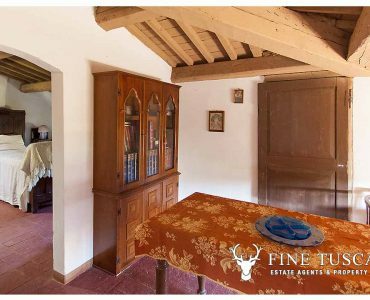 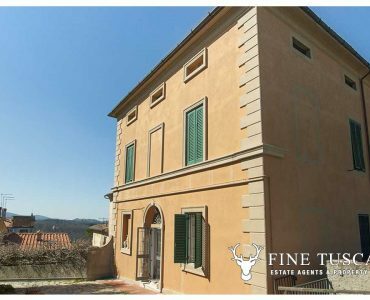 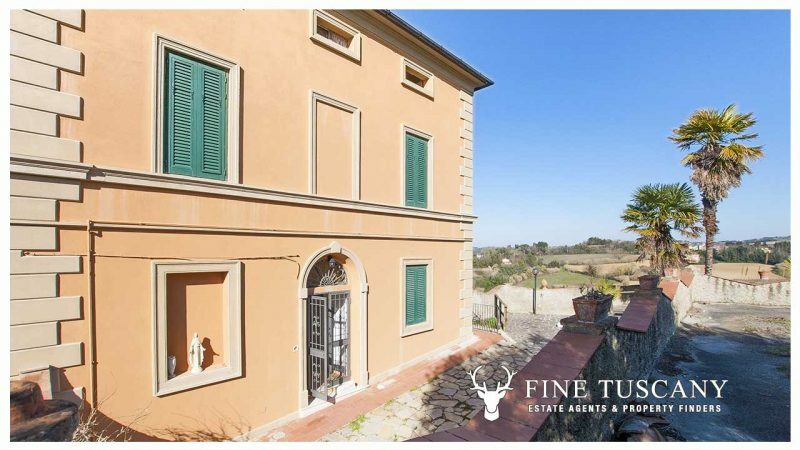 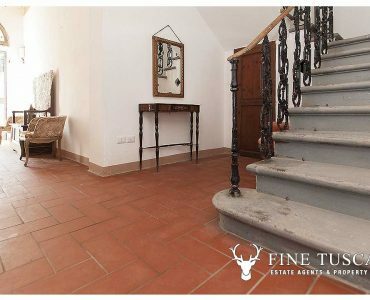 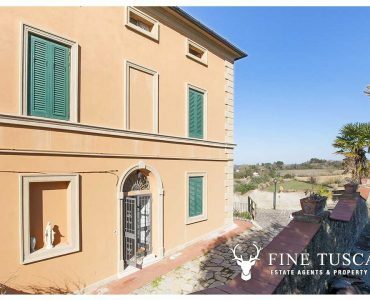 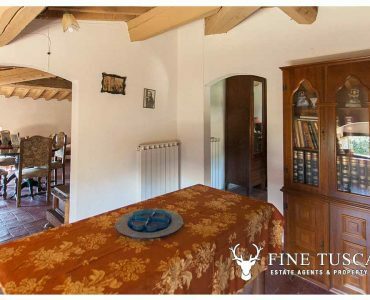 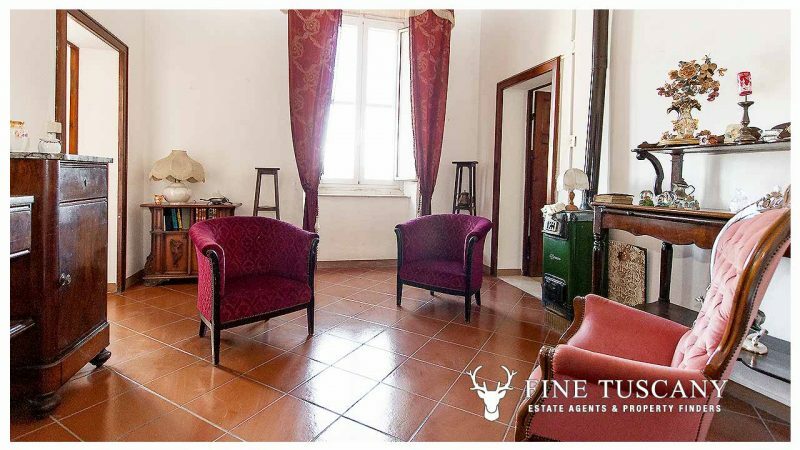 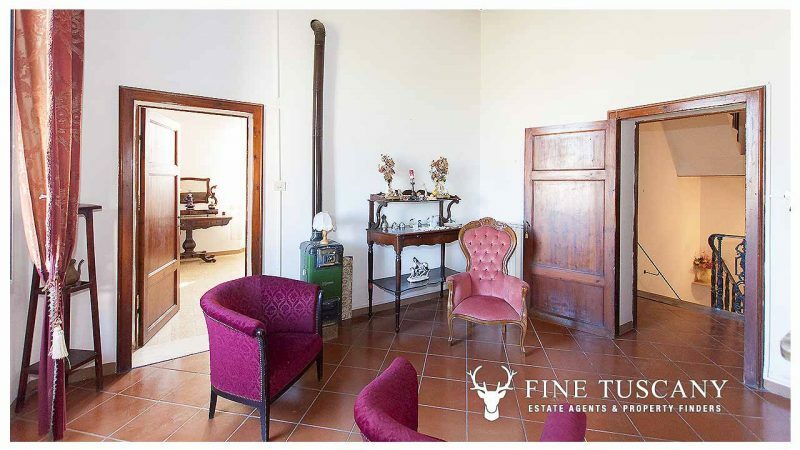 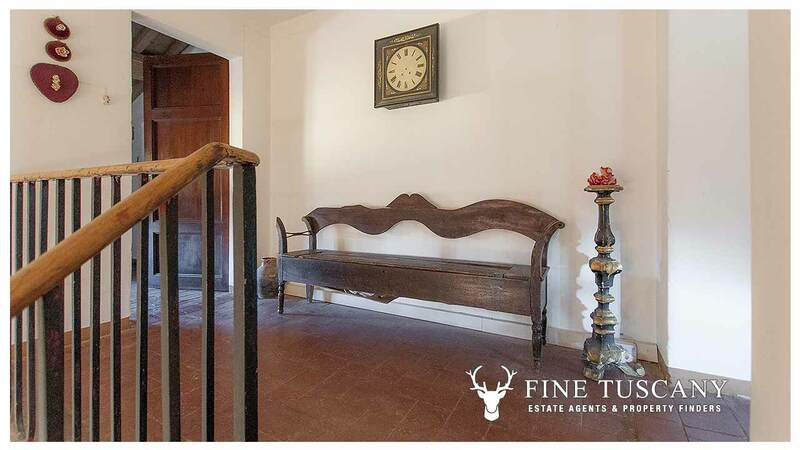 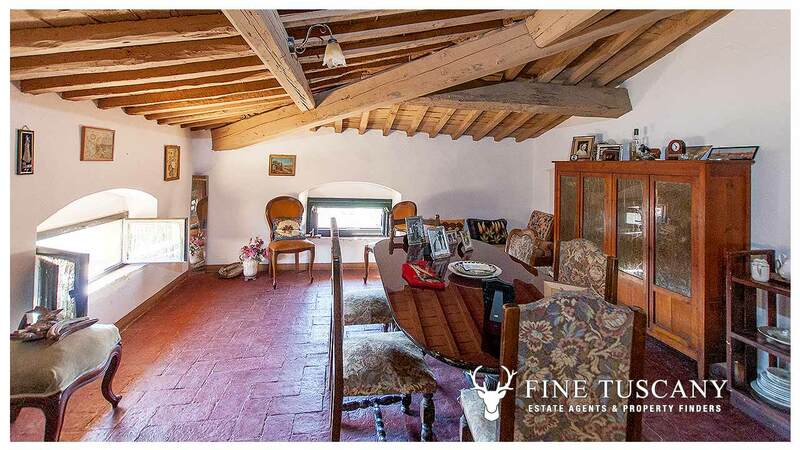 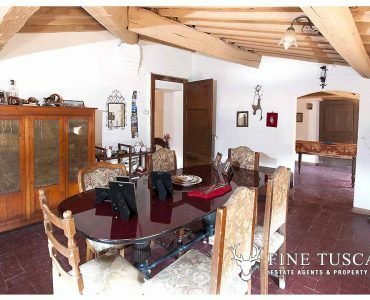 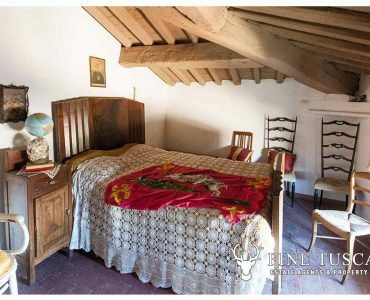 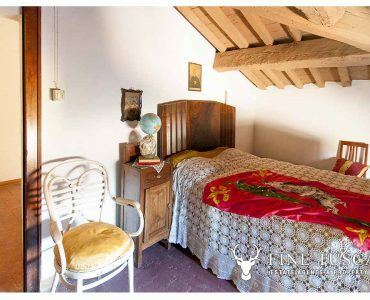 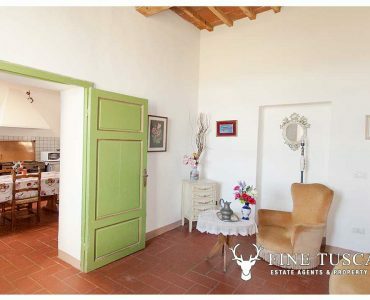 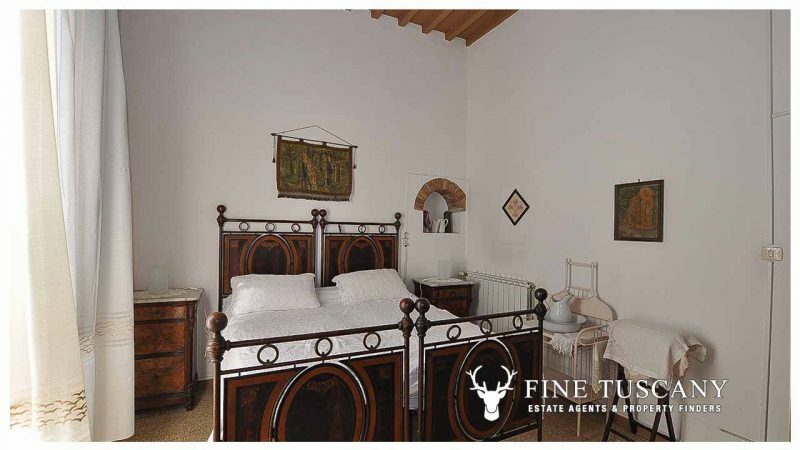 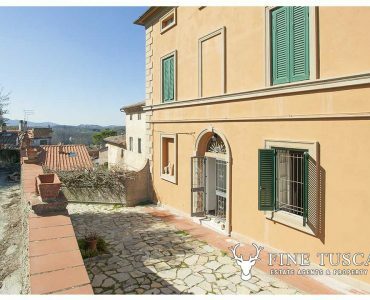 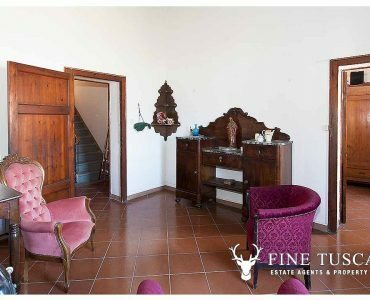 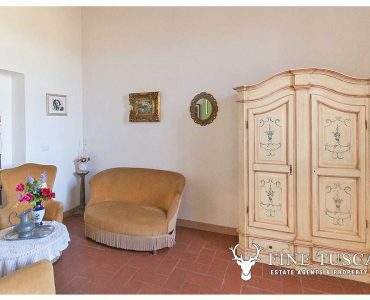 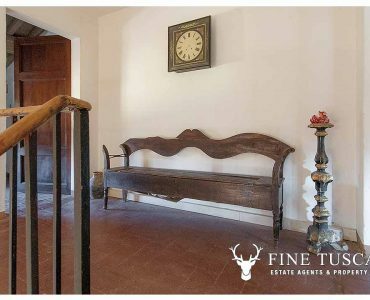 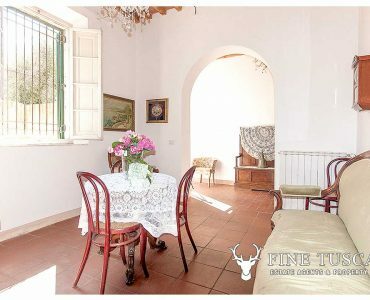 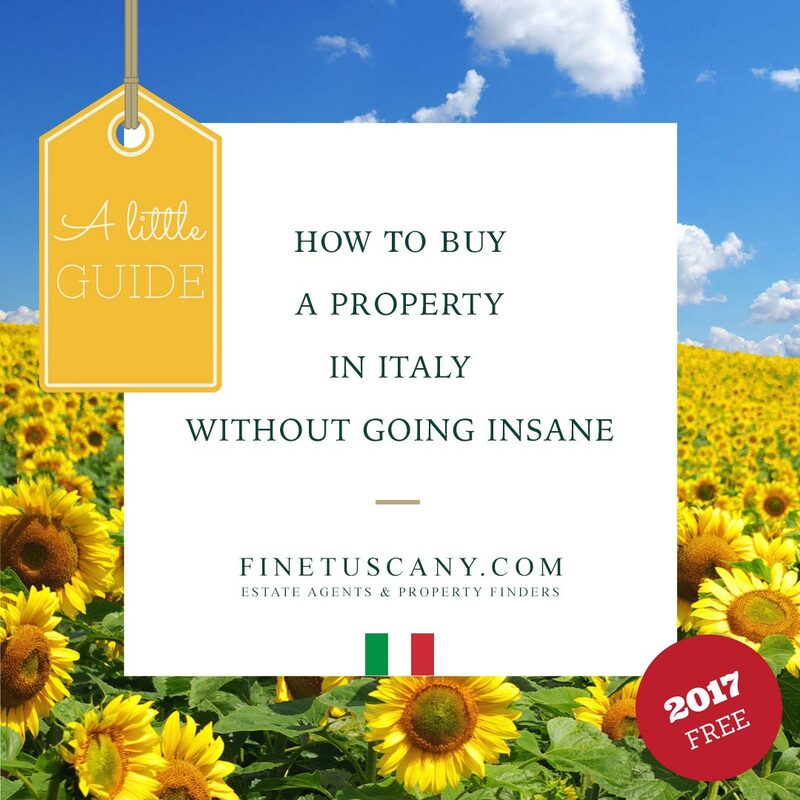 Right in the heart of the village of Lorenzana, yet away from noise and traffic, lies this beautiful Tuscan villa from the early 1900. 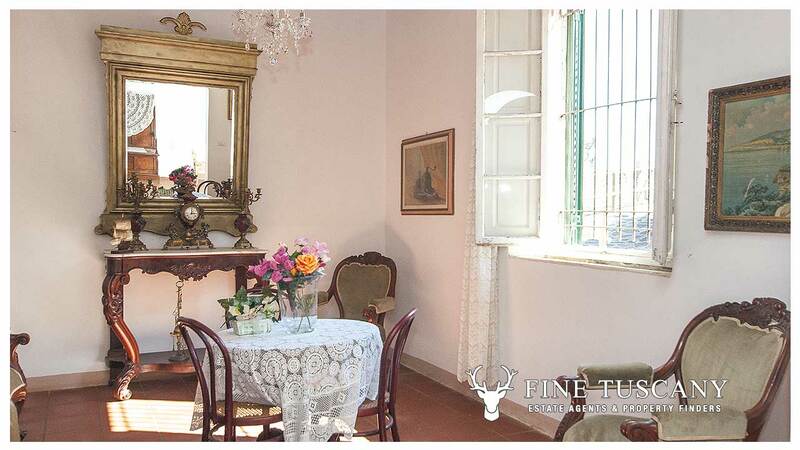 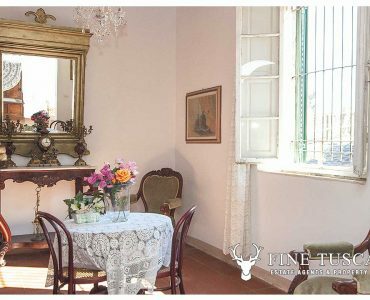 Villa Lorenzana comprises the house, detached cellars, and two terraced gardens. 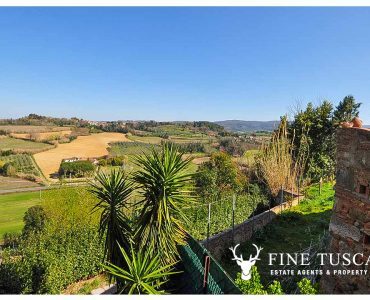 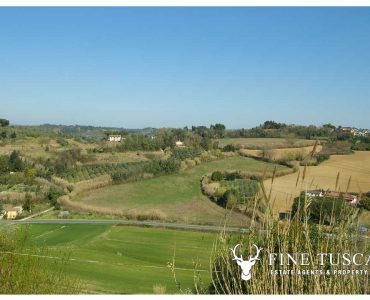 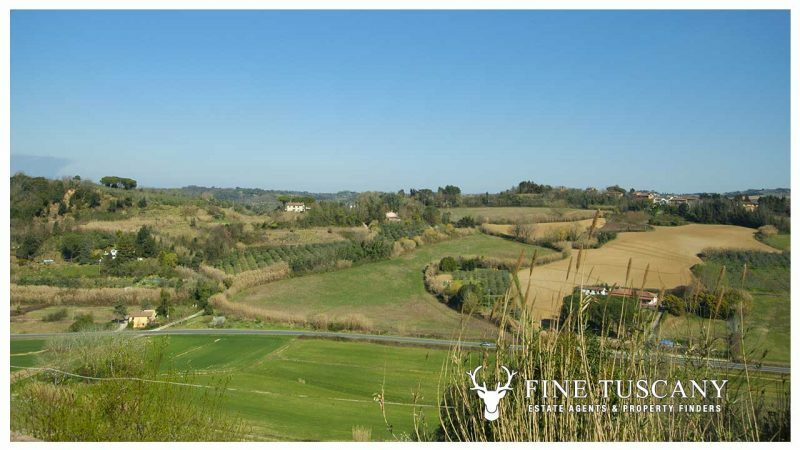 The gardens offer amazing views over the Tuscan countryside. 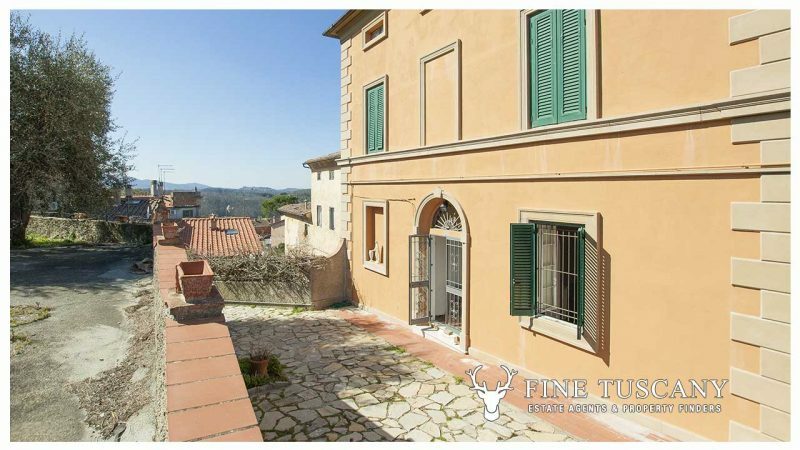 It should really go without saying, this outside space is absolutely perfect for some quality alfresco dining. 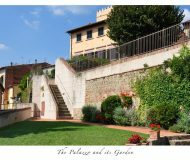 There is just enough space in front of the entrance gate to park one car. 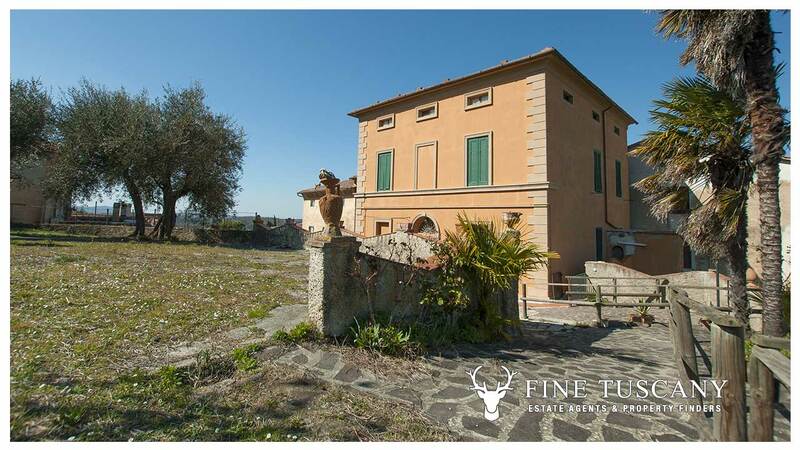 More parking space is available a few metres from the property, in a free communal car park. 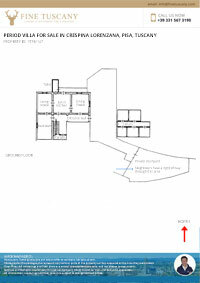 The house is on three floors above ground: ground floor, first floor, and attic. 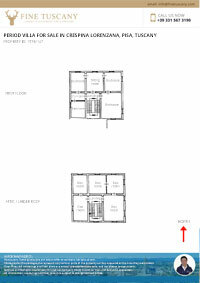 The cellars are on the ground floor, but detached from the main building. 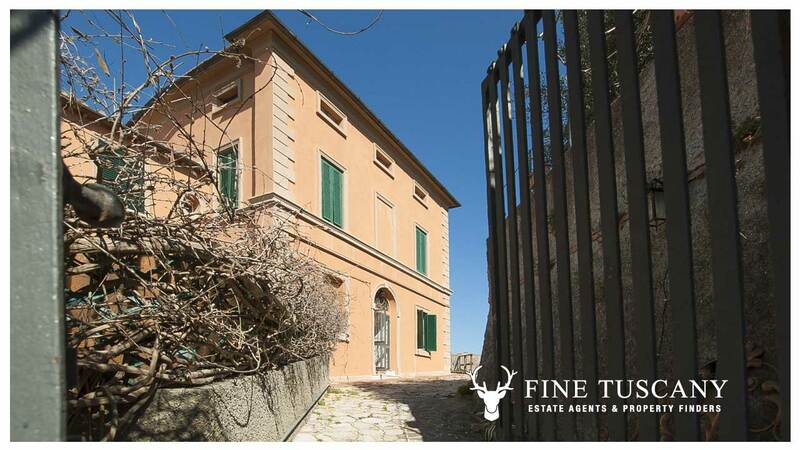 Access to the cellars is just a couple of metres opposite the main entrance to the house. 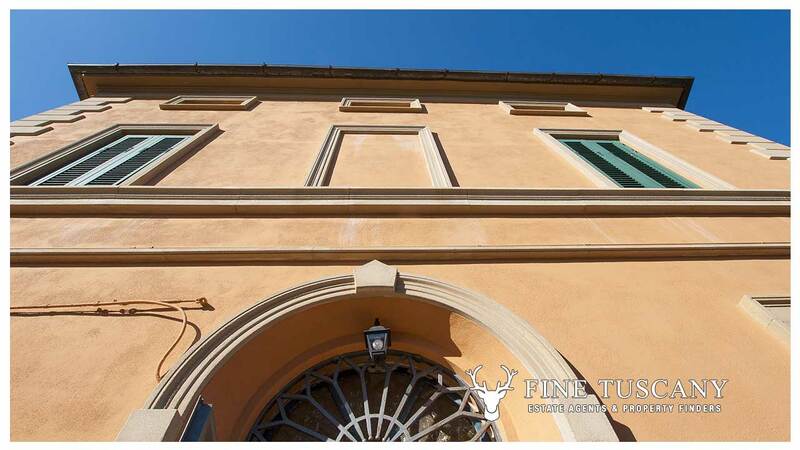 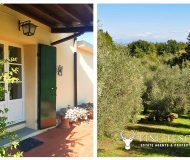 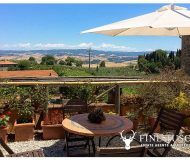 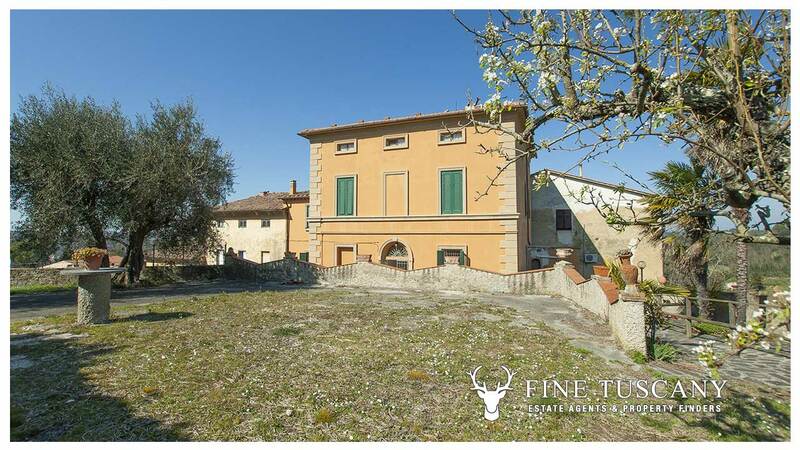 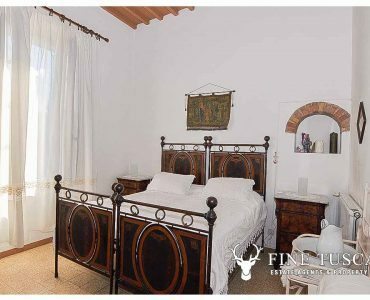 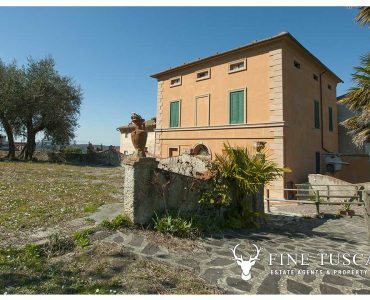 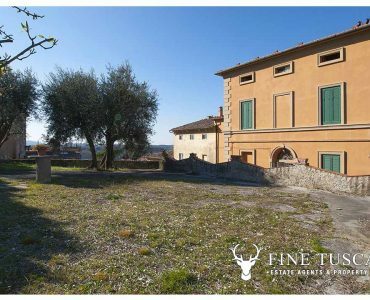 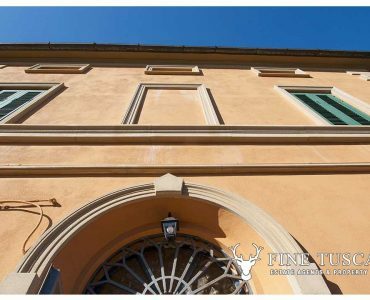 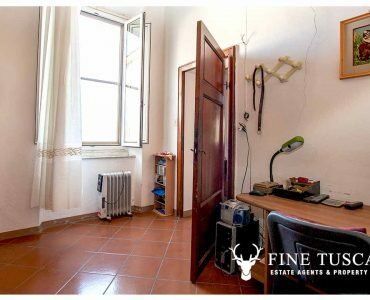 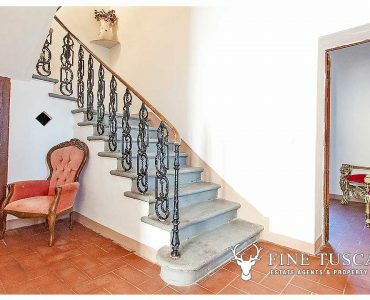 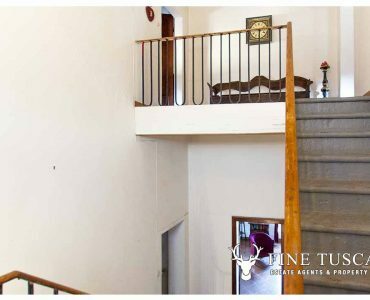 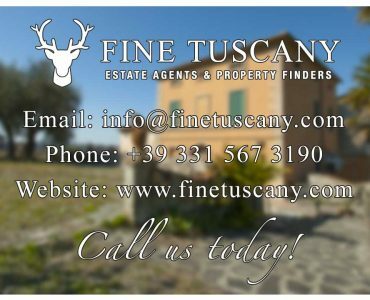 Period villa for sale in Crespina Lorenzana, Pisa, Tuscany – E.P.C. 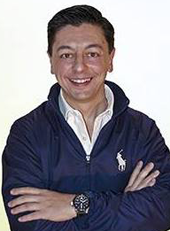 ITALIAN A.P.E. 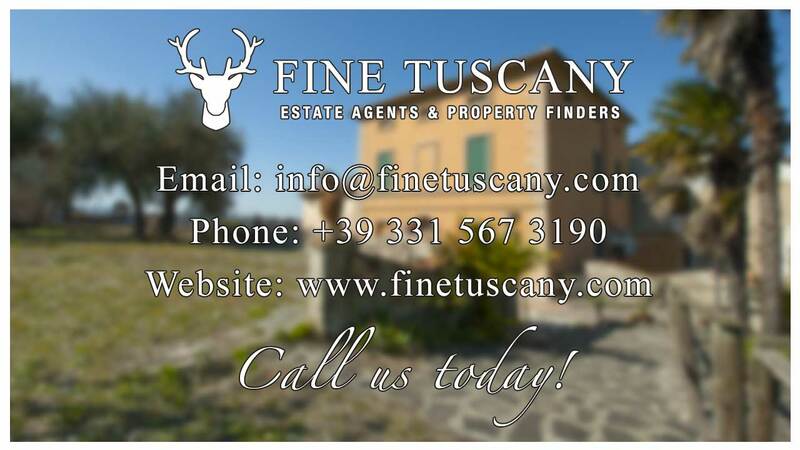 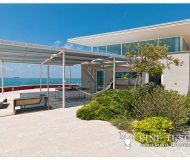 To schedule a viewing, please use our ‘CONTACT AGENT’ form on this page.